first time skier | PARE MEMBERS' CHAT ROOM! 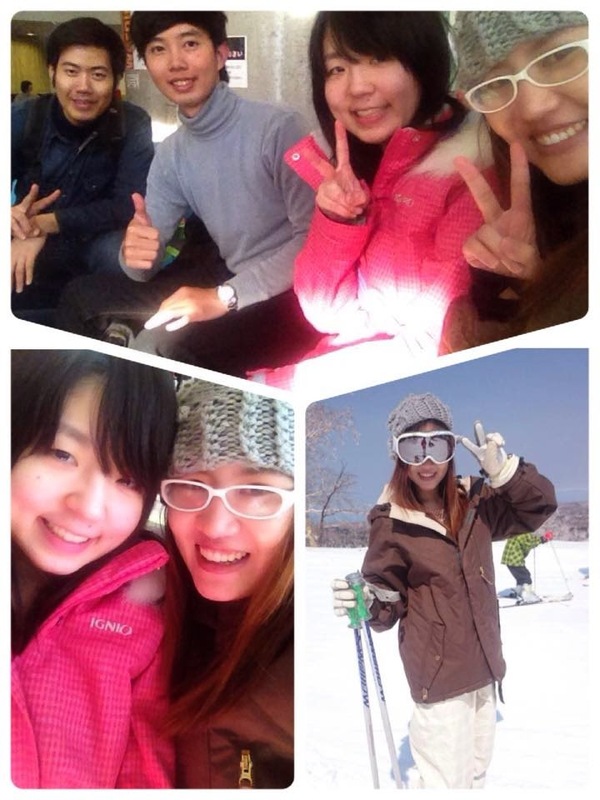 On April 4th, I have chance to skiing in kokusai ski resort with my Thai and Japanese friends. It's may first time for skiing. Ski is a very funny sport! In that day, the weather is really good for skiing. I think If I have next chance, I would go to ski again.